Business leaders consider energy price shocks as one of the gravest threats facing the region. 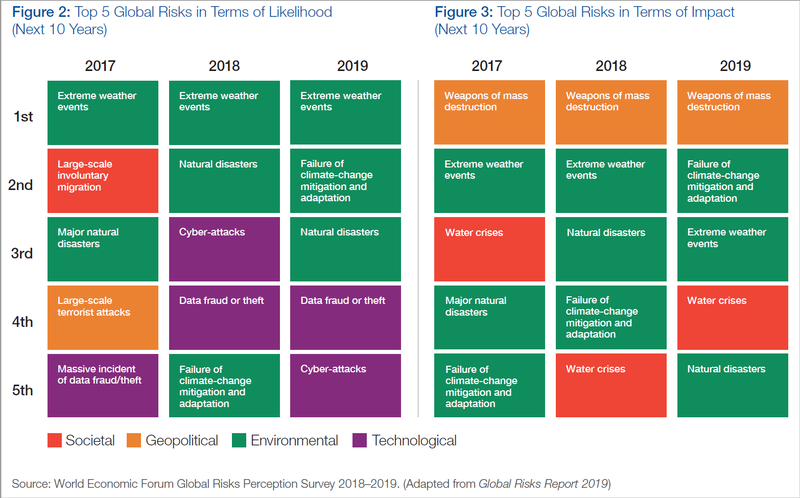 For this reason, the World Economic Forum took a “glocal” perspective – assessing the risk landscape from both a global and local point of view – in preparing "The Middle East and North Africa Risks Landscape" briefing paper. Adapted from "The Middle East and North Africa Risks Landscape"